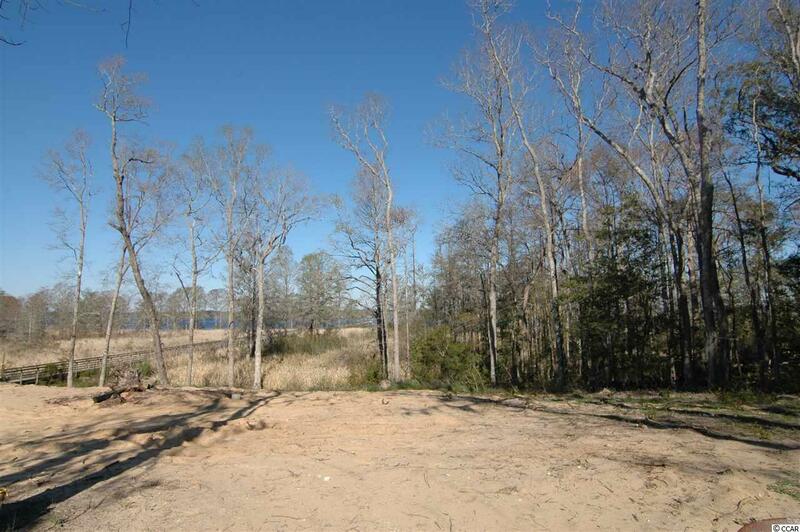 2.96 acre estate lot on high bluff with breathtaking views to watch the boats sail by on the Waccamaw River and Intracoastal Waterway. 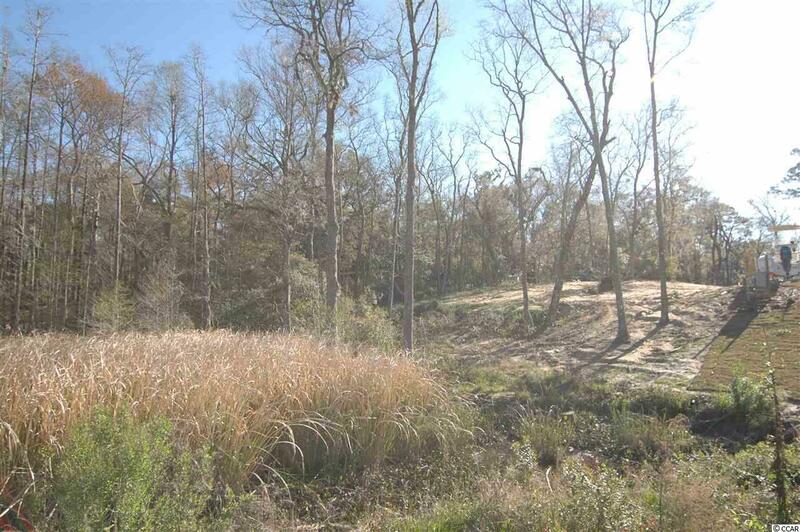 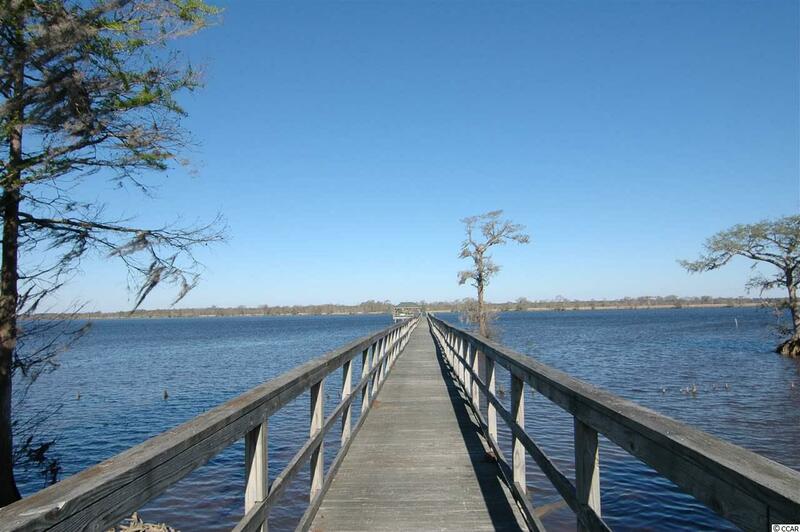 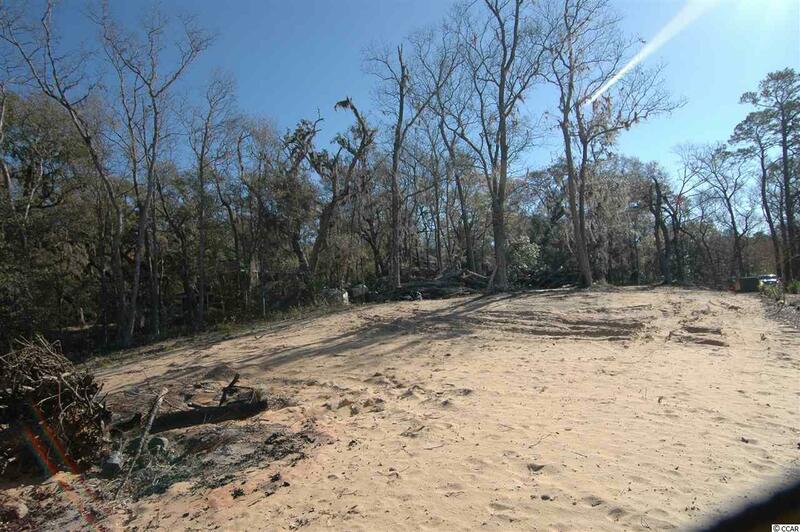 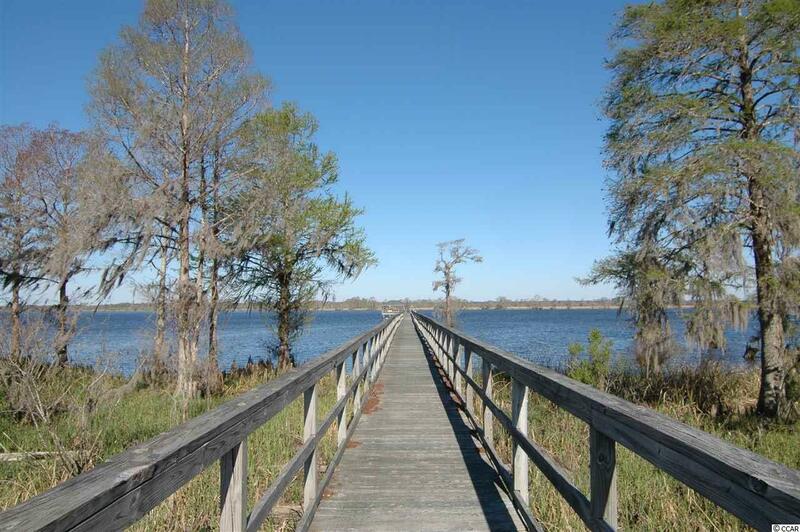 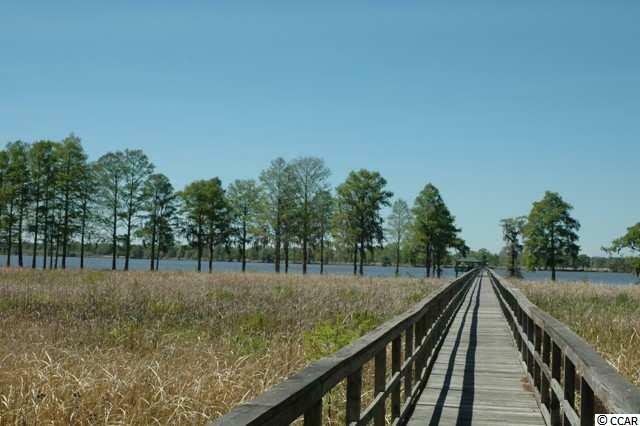 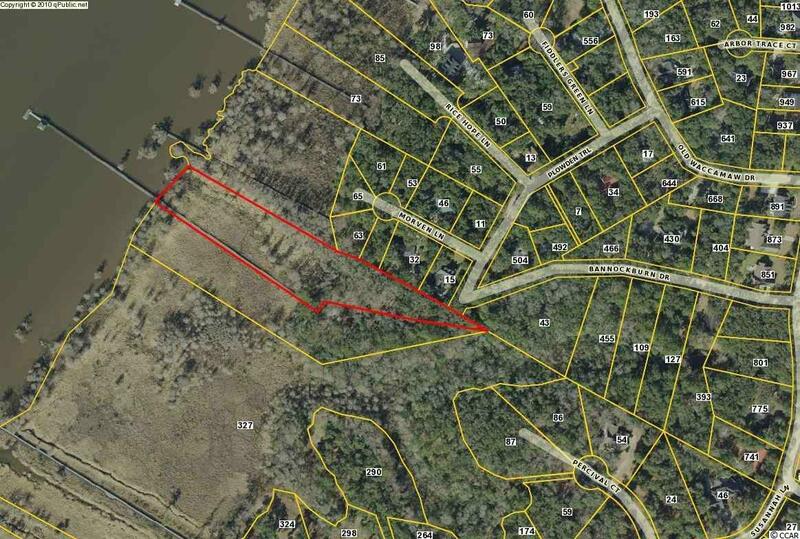 One of the most private lots on waterway in Pawleys Island. 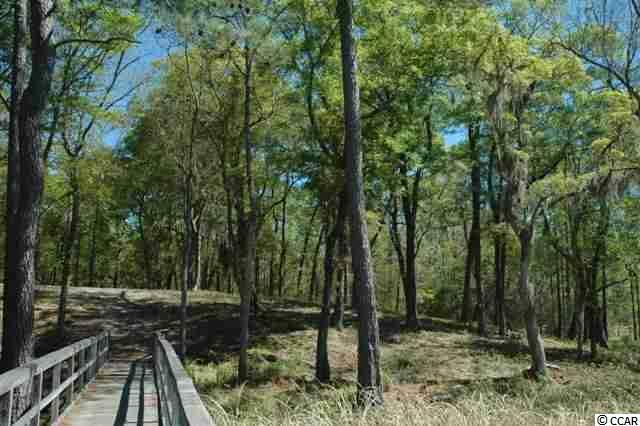 No regime fees. 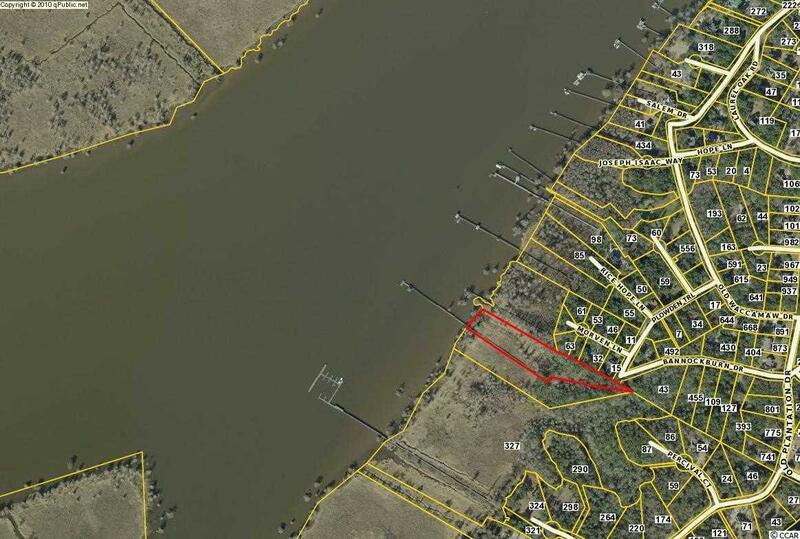 Deepwater commercial grade dock on one of the widest parts of the Intracoastal. 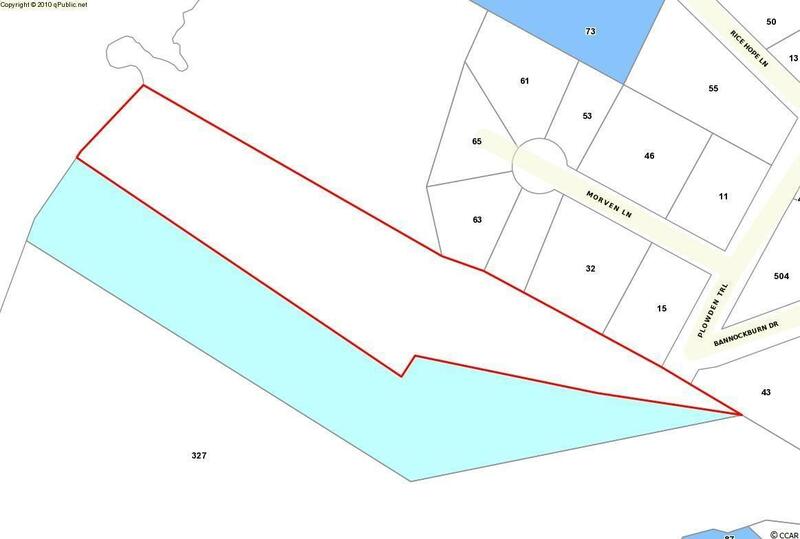 Dock is shared with neighbor's lot. 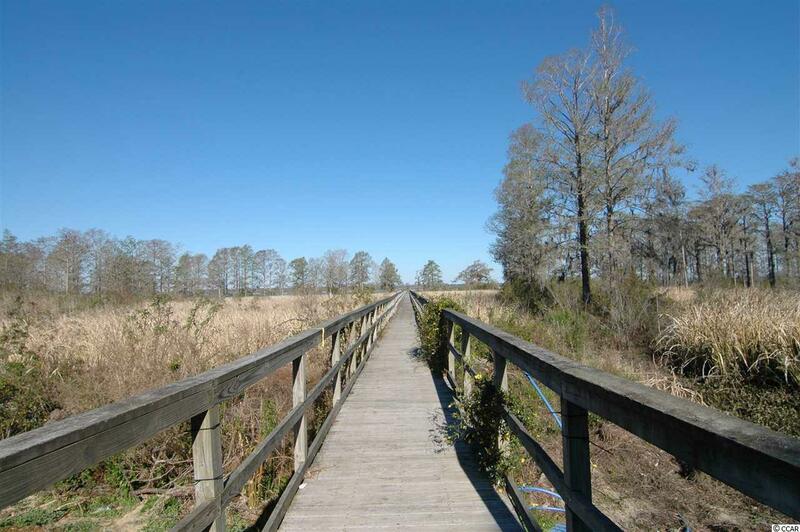 Close to Pawleys Island's fine dining and boutique shopping. 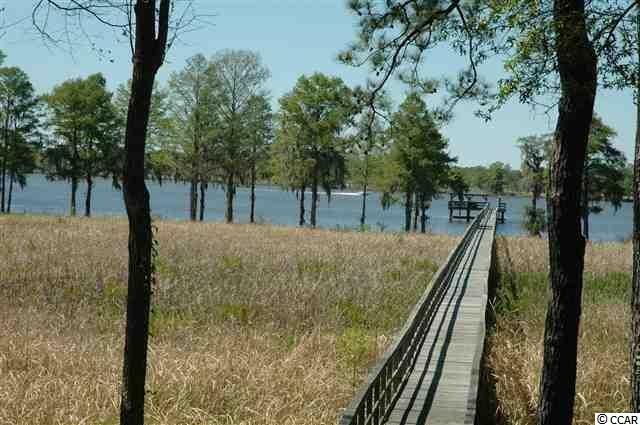 Just a 70 mile drive to spend the day in historic Charleston, SC or a 25 mile drive to the attractions of Myrtle Beach.